I was sitting in the Spokane Airport early in the a.m., fumbling with my very first smartphone and waiting for my flight to Denver to arrive when I received an e-mail from said phone. And then another. And then another. Christopher B’s influence was spreading like a fire in East Texas. I don’t rightfully remember who the e-mails came from, but I do remember the shock and awe factor of trying to conceive the idea that I might have thunk up something people might give a damn about. I wasn’t built with a strong ego. When any sense of anything resembling pride builds up within me, my mind shuts down, and the fear sets in. I was about to spend two weeks in what I considered the dead center of American hell (Wichita Falls, Texas), my career was in danger of a serious culture shift, yet here I was thinking it was a good idea to embark on a journey far beyond anything I had ever considered. 2. Through a random British source, I had decided that I would go out on a limb to try to get one of my favorite female vocalists, Anna-Lynne Williams of Trespassers William, to write. I had known the former TW drummer during high school, and he was a close friend of some close friends of mine. But, I really didn’t see myself reaching out to him for help for personal reasons. But, there was hope across the pond, and I managed to get in contact with Anna and nearly pissed myself to learn that she would love to help out. 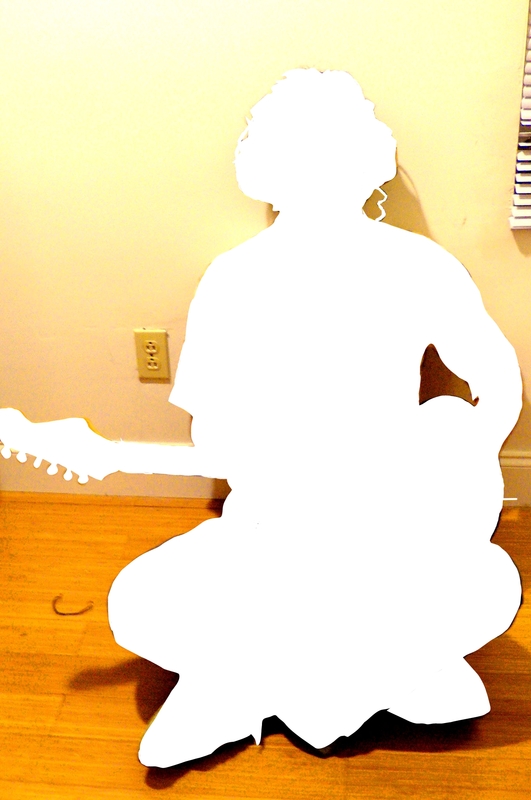 So, in a severe stroke of luck, we acquired the talent of an indie rock sensation who jammed out on a Chemical Brother’s Grammy winning record. Things were truly getting strange. 3. The idea to make this project a charity based collective was always the main idea. The problem was finding a charity to donate to. So I did the simplest cop-out idea I could muster….I asked everyone else. This is when I received the now infamous e-mail from Swedish based musician, Ola Nyberg, informing me about his son Gordon who has Cystic Fibrosis. I have to admit, I was only vaguely familiar with CF. I though it to be just another health issue some deal with. I would soon realize this was not just another illness. This was insane, and serious. Most important to note was the fact that it affected children of young ages. The average lifespan of a person with CF is 37 years old. And this age is actually a major improvement from original studies. Improvements are being made, but there is still a lot of work to do. It was with this information, and a few tears in my eyes, that I decided to skip out on any VH1’s Save The Music time charity, and go right for a source that would be more than worthy to donate to. And alas, The Cystic Fibrosis Foundation and The Cystic Fibrosis Trust became our sources of charity. 4. It was a Friday night I believe. I didn’t have class in the morning, and I found myself up far too late. The stench of whiskey on my clothes, and fingertips stained from cigarettes. I was an utterly drunken mess. I decided that it was time to lay down and sleep off the misery. As I often do, I loaded up a large batch of Menhirs of Er Grah songs onto an iTunes playlist, and allowed Thom Carter to sing me to sleep. And just before I fell to the Sandman, I heard a song I hadn’t noticed before. I’m certain I had heard it, but never like this. That song was “Child of Mercy”. Now let me tell you, I had been listening to Menhirs of Er Grah for years, and I’ve always been moved by Thom’s tracks. But, something about this song got to me in a special way. And in a epiphany like state, I yearned to be a child of mercy myself. Then it struck me. Children of Mercy. Perfect! The subtitle came instantly. And I never felt more sure about anything in my entire life! 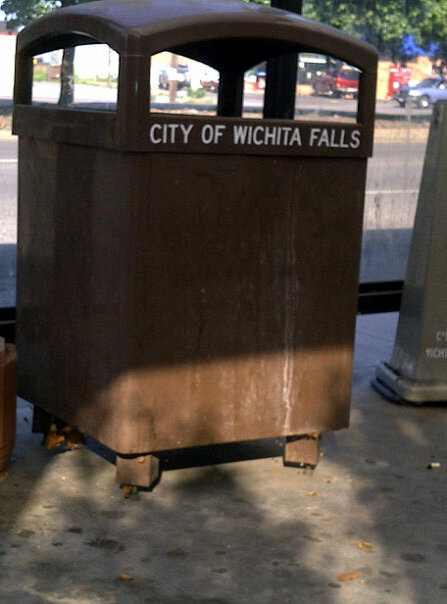 And although I would be the first to agree that not a whole lot comes out of Texas (save for some damn fine musicians, and SXSW), I think it was destiny that I was to live in solitude on Wichita Falls for a little while. I had a bit of focus time this strange project I was working my way into, and some very crucial elements were mixed into the batch. So what now?, I thought. Well, there was promise of an album. It was time to make that happen. And then the essays would start pouring in. And what is this Kickstarter thing? I again felt in over my head, but so damn excited about the progress of it all that I quickly forged my way through the nervousness, and continued to move forward. I’ll save the suspense by letting you all know, for those who don’t know already, things ran pretty damn smoothly in retrospect. The speed bumps were minor, and mostly unnoticed. Read more in Behind Children of Mercy Part IV: Production, coming soon! time in the Texas desert…that sounds like my idea of heaven!